Bigger things. Many of us feel a calling, an internal pull of sorts that helps us gravitate and navigate towards things that go beyond ourselves. And for every person who feels that pull, there is an equal number of causes that can and will significantly and positively change our communities and our world. 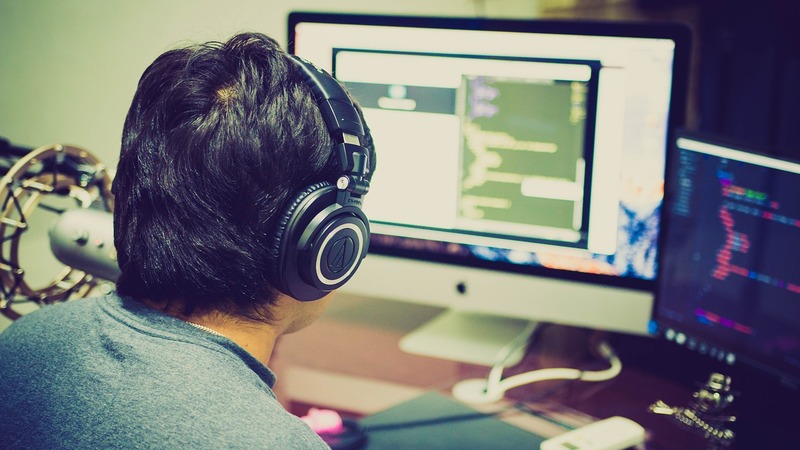 Since 2001, Topcoder has redefined how the world works and now, through Topcoder’s Crowd for Good program, we are redefining how crowdsourcing, and our ever-growing global community, can work to effect change. That is to say, to work on bigger things. Crowd for Good brings the power of the Topcoder community and not-for-profits together to use technology and data to solve complex problems. 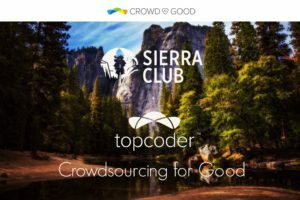 We are proud to introduce a brand new Crowd for Good challenge with our partners at the Sierra Club. In their User Engagement Ideation Challenge, we are looking for your help to think about innovative and creative ways to increase membership (existing and non-members) engagement with the Sierra Club using technology. We would like to explore how using modern technology, devices, and the Internet of Things (IoT) can help engage and increase a younger generation of participation and involvement in the Sierra Club. Please watch the video below to get a greater sense of the Sierra Club, our partnership, and how you can help by participating in this challenge, today. Note, the ideation challenge goes live on Friday, March 18th. 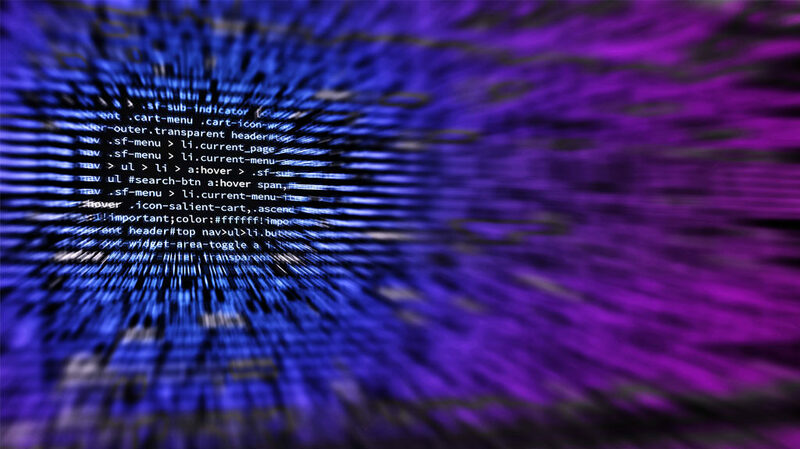 Crowdsourcing represents an amazing vehicle that harnesses collective intelligence while simultaneously freeing individuals across the globe to self-select into work they are passionate about. We are all individuals, yet there is no doubt that together we can solve things much faster. Whether our community is asked to develop an algorithm to better predict mass atrocities or to design and develop a nutrition tracking iPad app for NASA that can help keep humanity’s space pioneers healthier during long-term spaceflight, our community is up for the challenge. From all of us at Topcoder, thank you for your continued passion and energy you bring to our community. We hope you enjoy and participate in our Crowd for Good challenge and by doing so, help us all achieve bigger things.